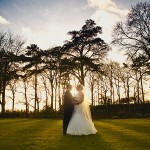 Looking back over the the photos I’ve taken this year, I realise it’s been quite a busy year! 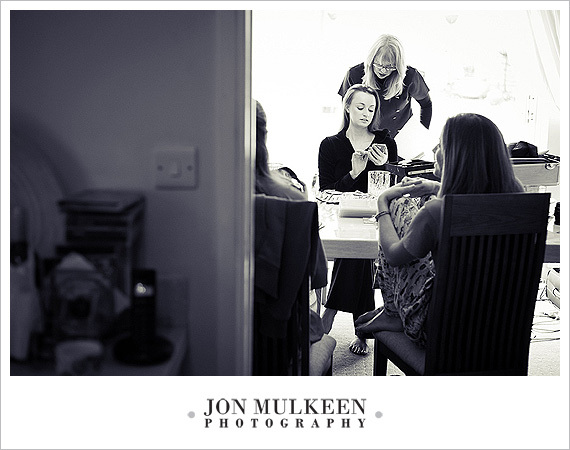 Busy, but enjoyable of course. 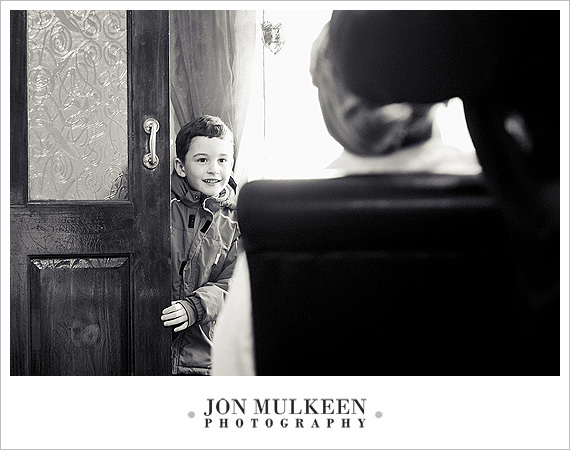 Starting in February, right up until the last wedding of the year in October, I have loved every minute of capturing such special moments. 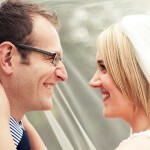 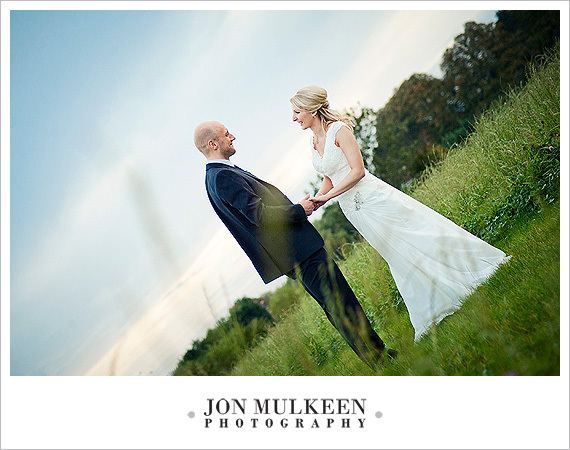 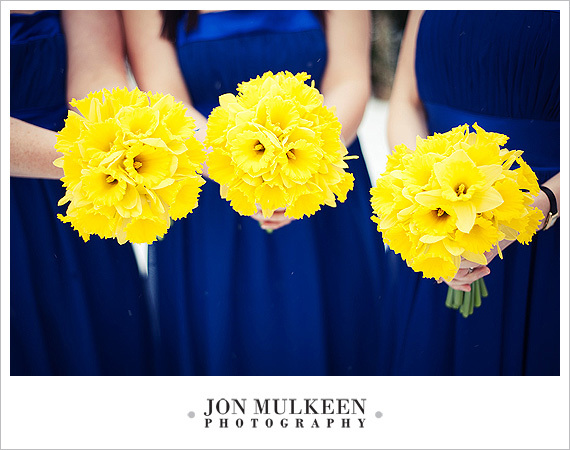 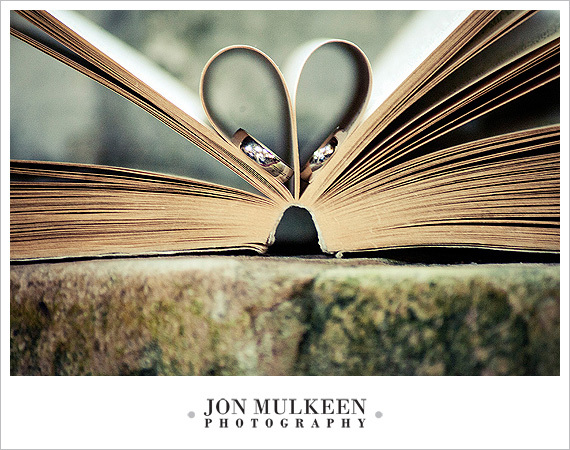 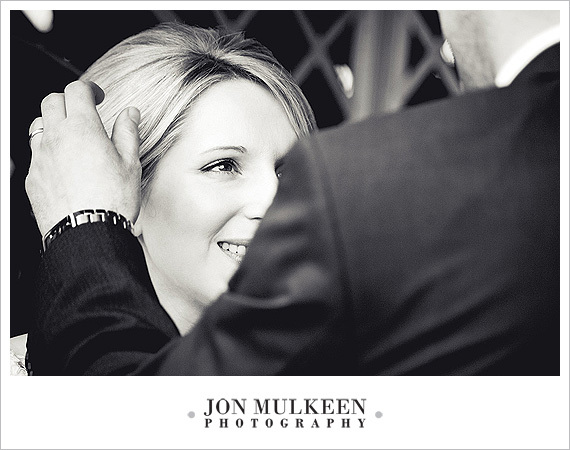 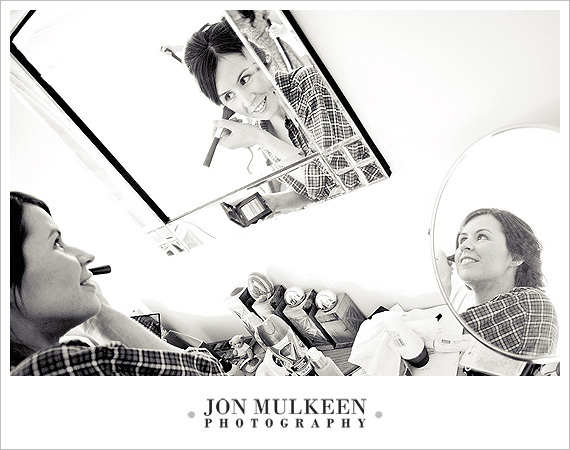 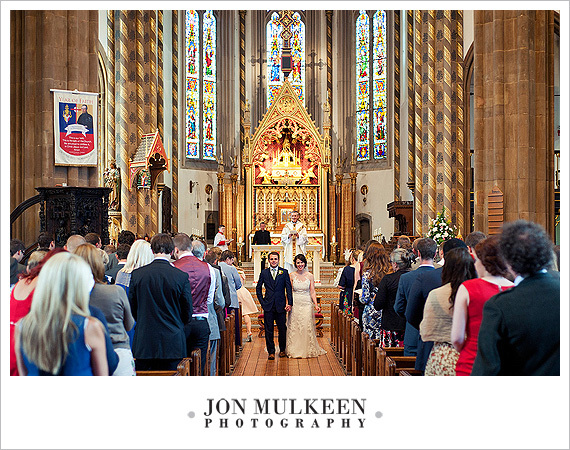 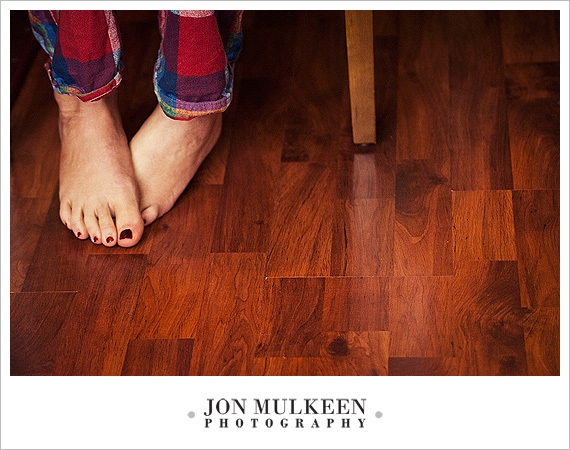 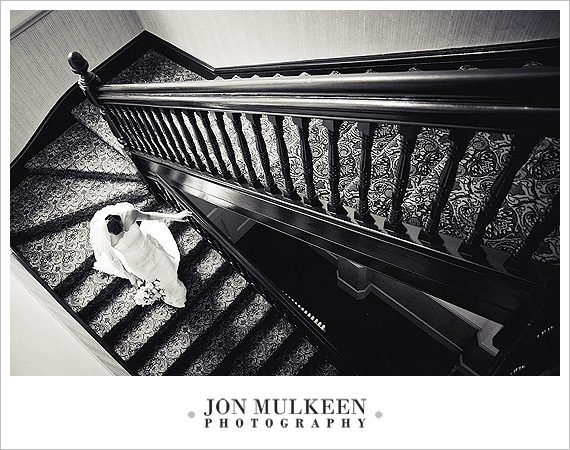 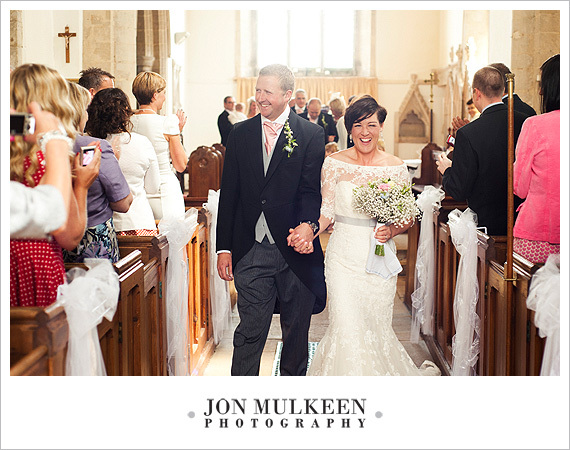 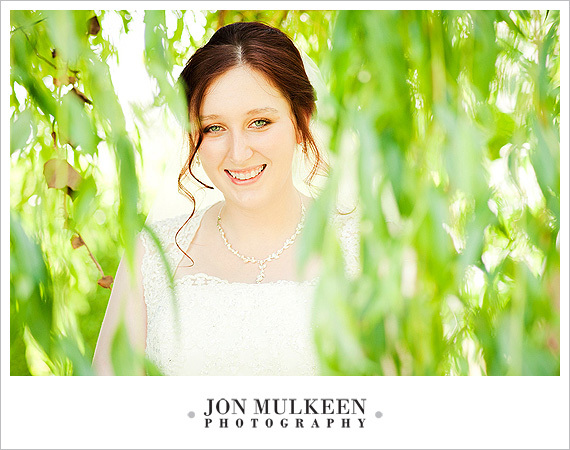 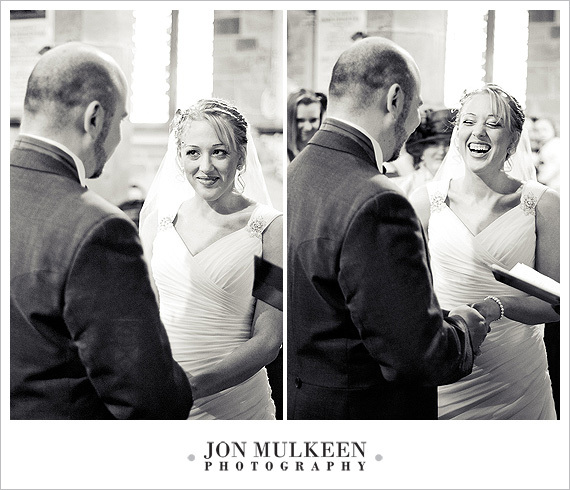 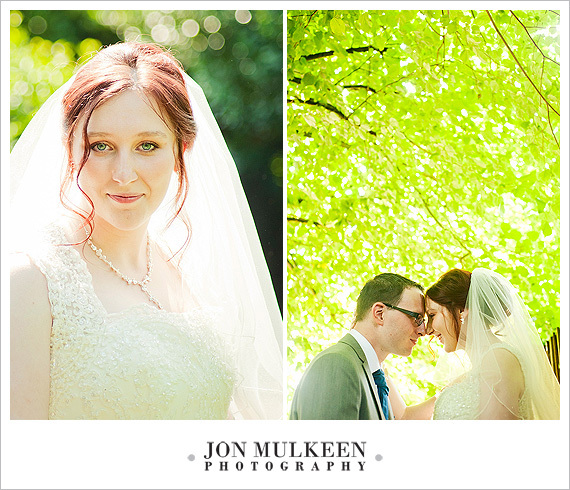 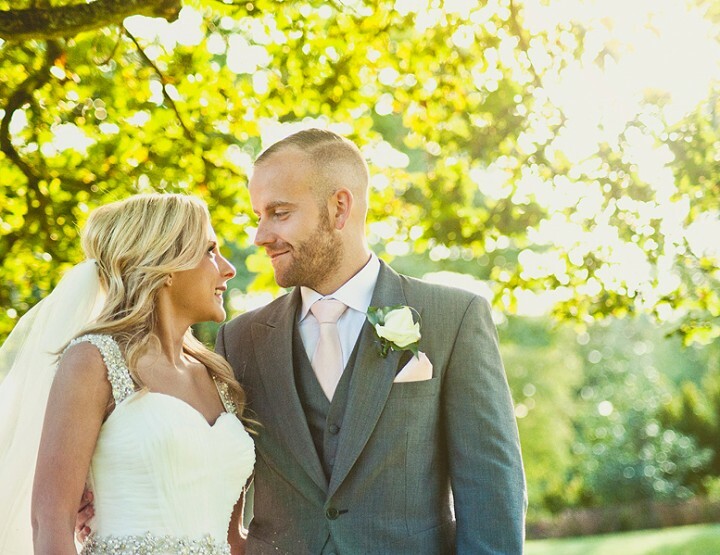 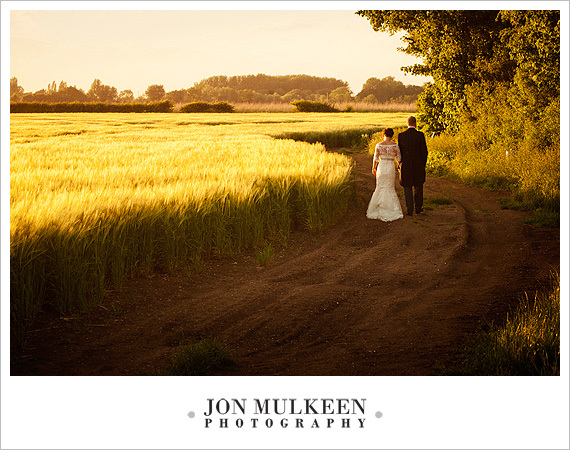 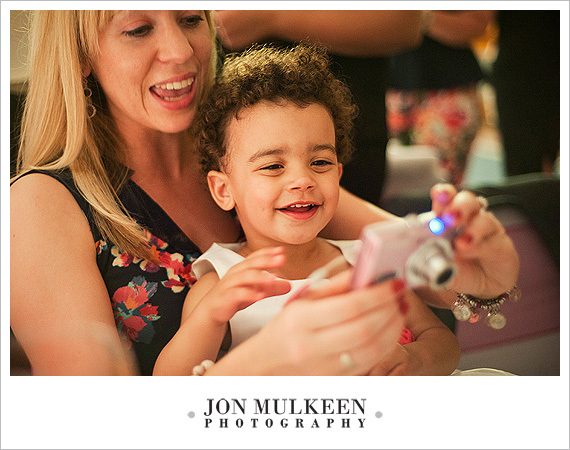 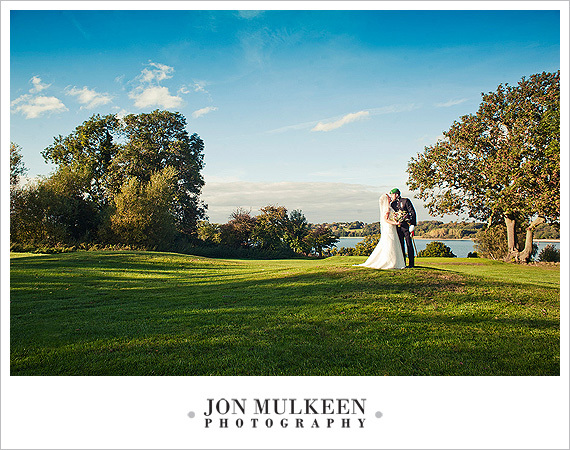 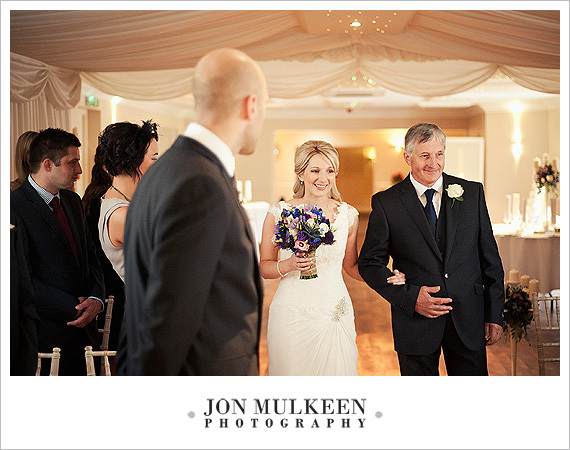 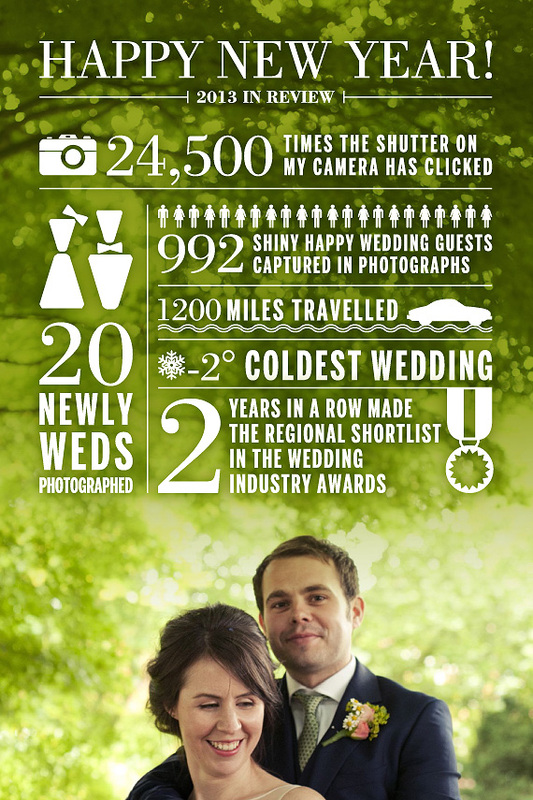 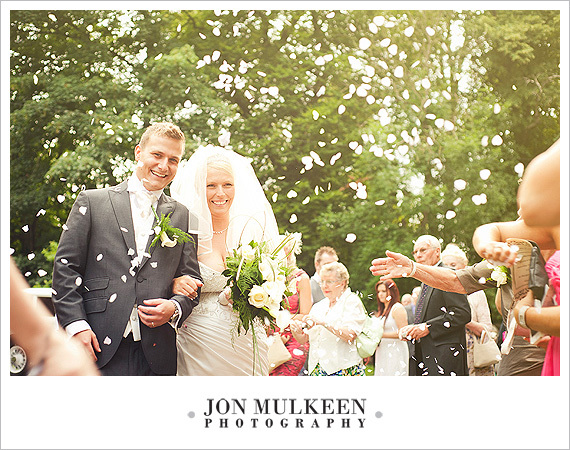 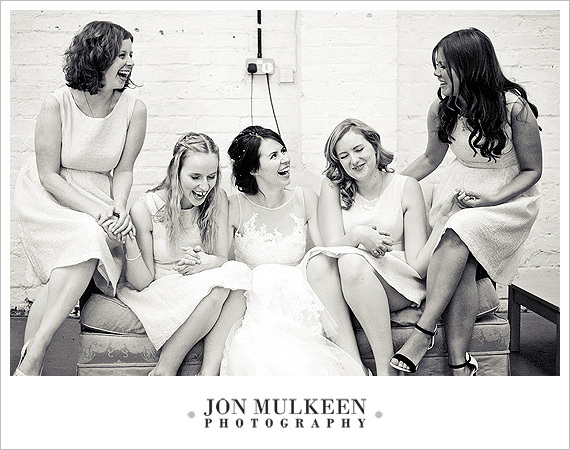 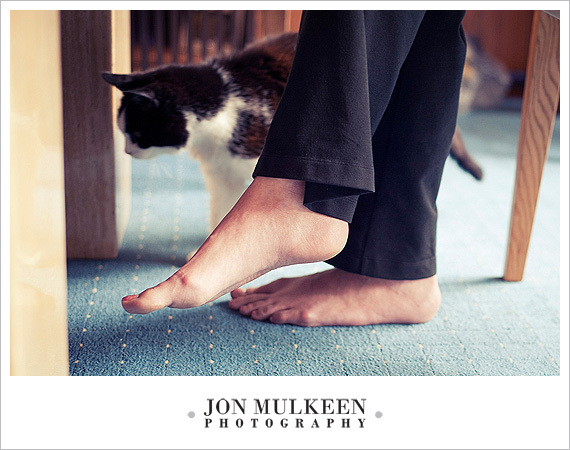 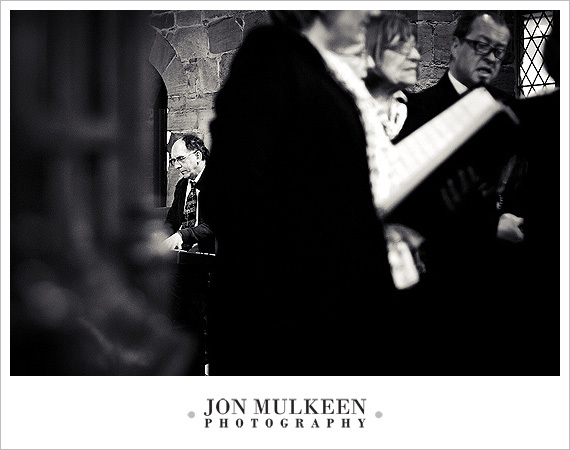 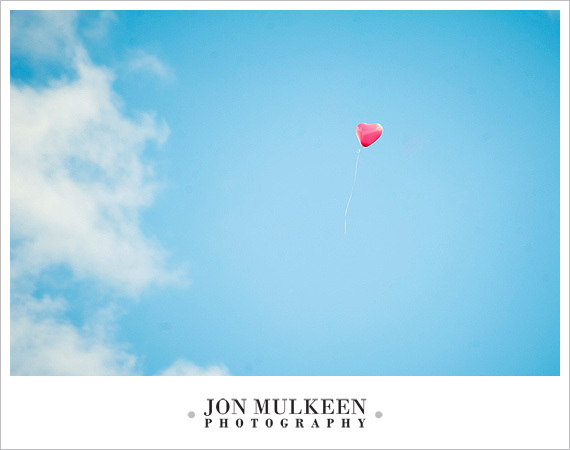 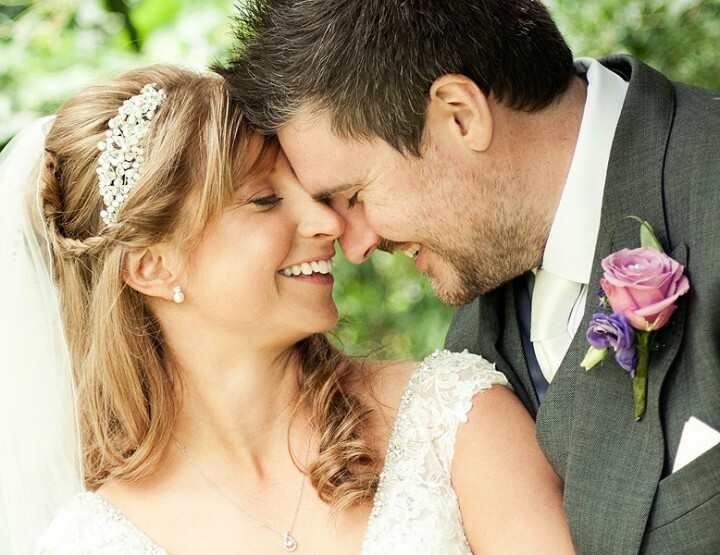 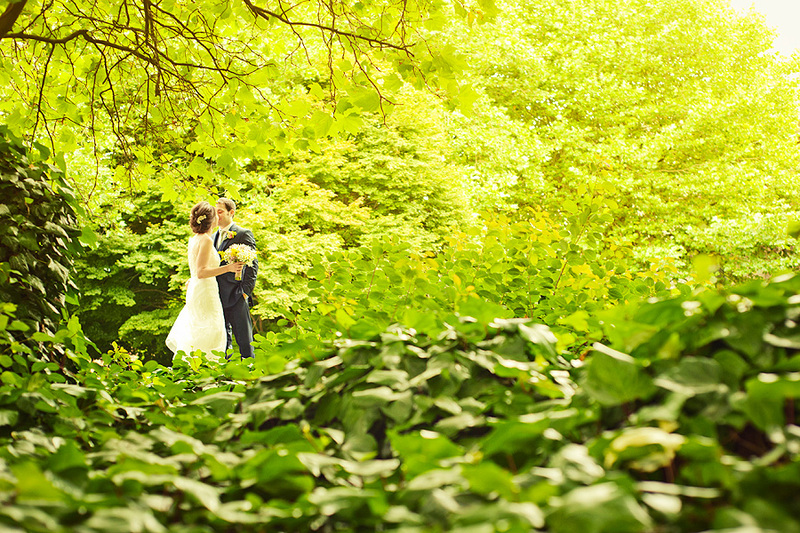 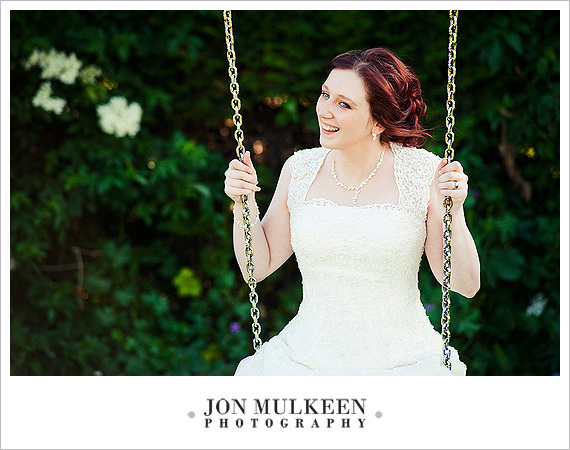 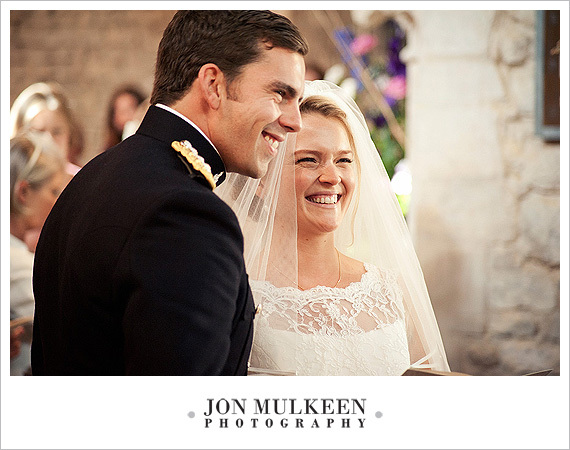 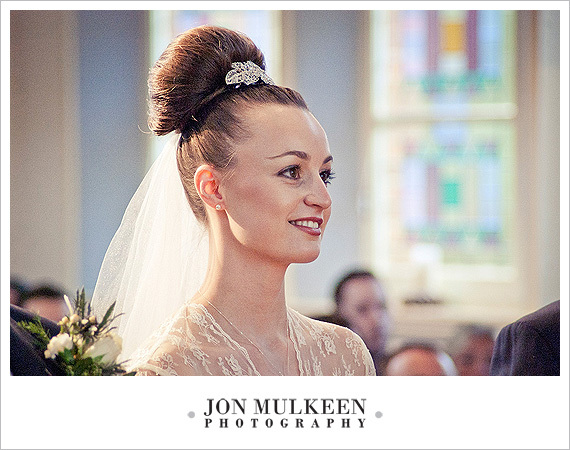 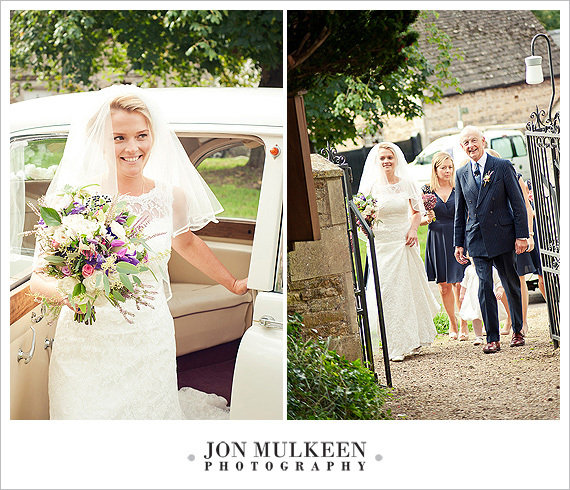 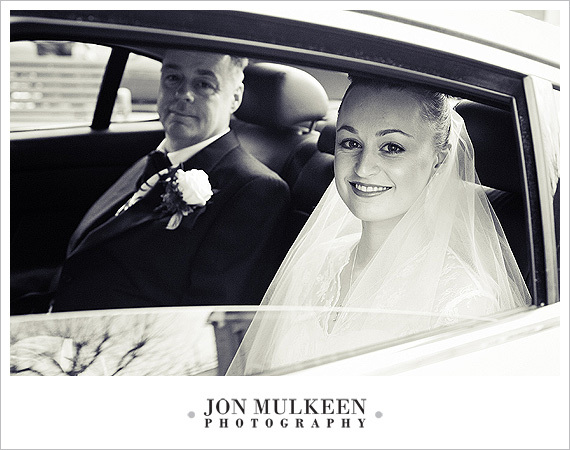 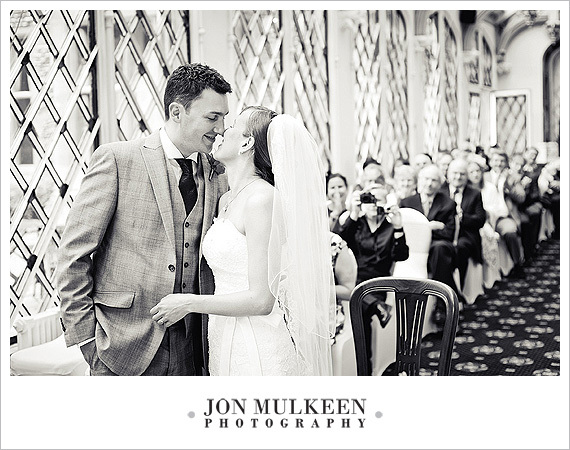 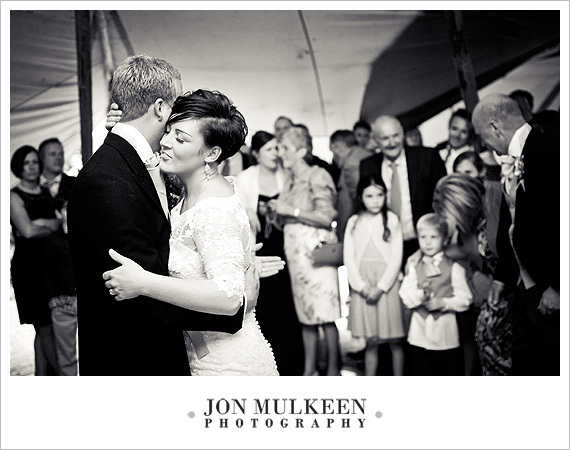 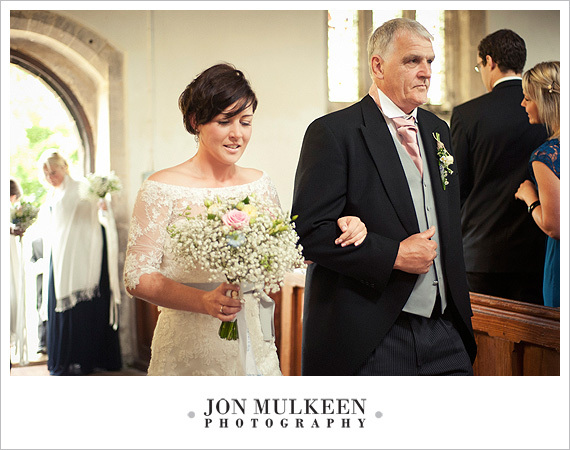 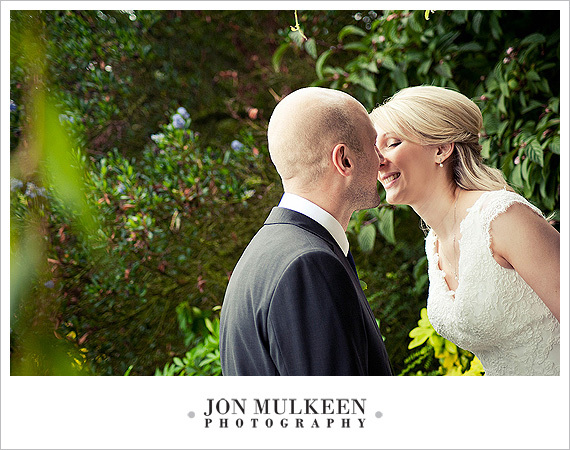 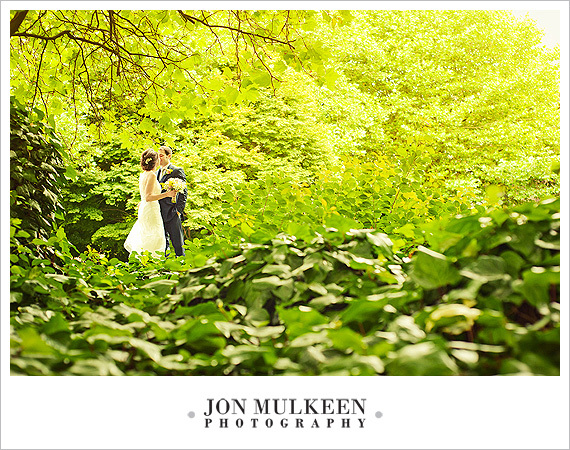 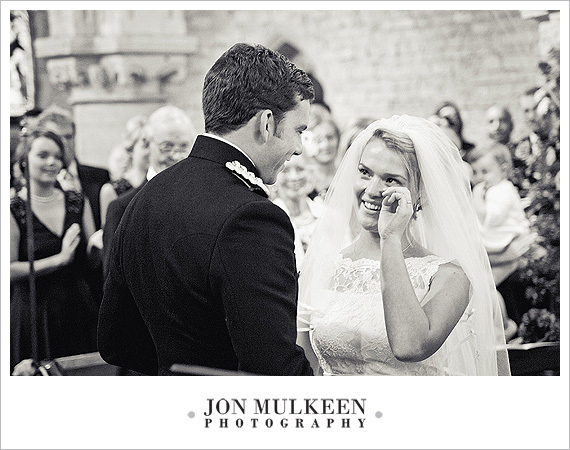 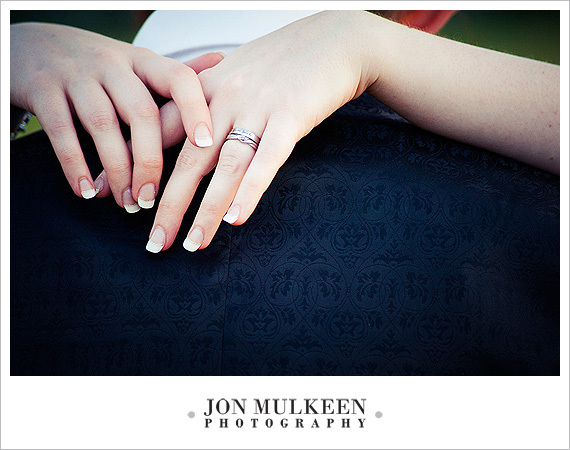 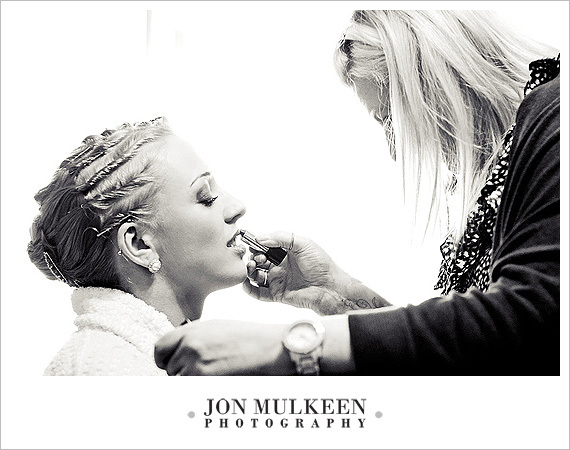 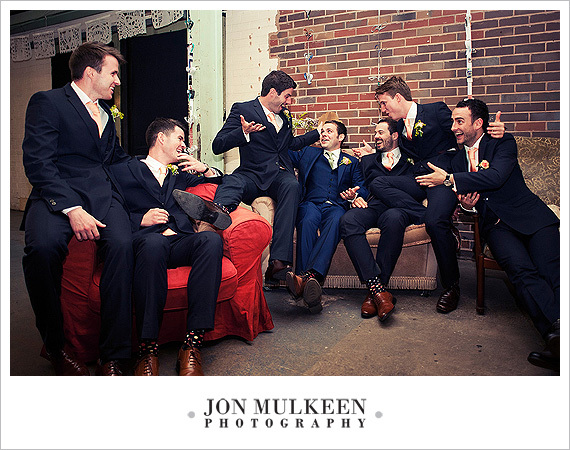 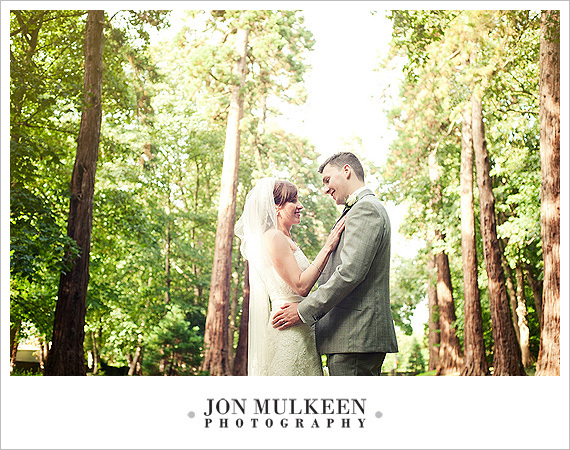 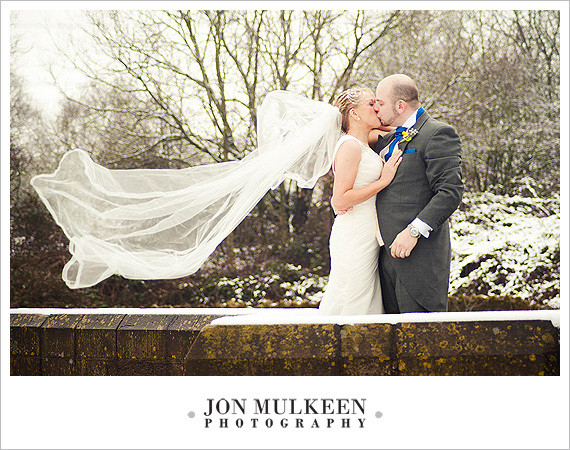 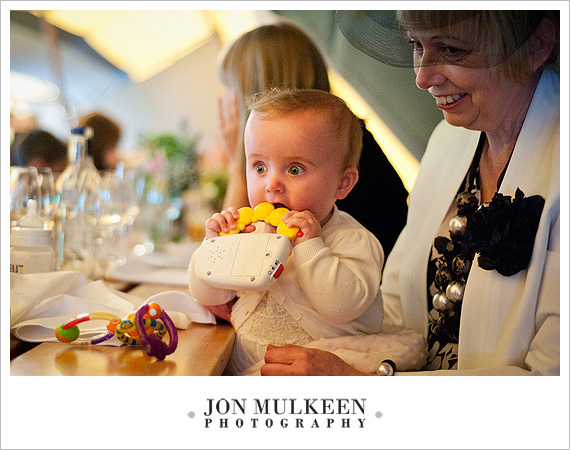 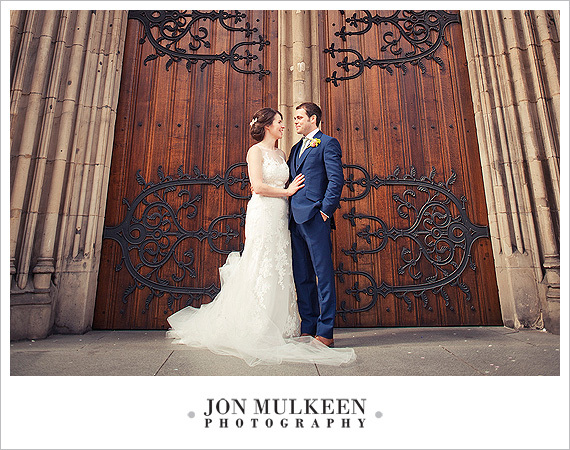 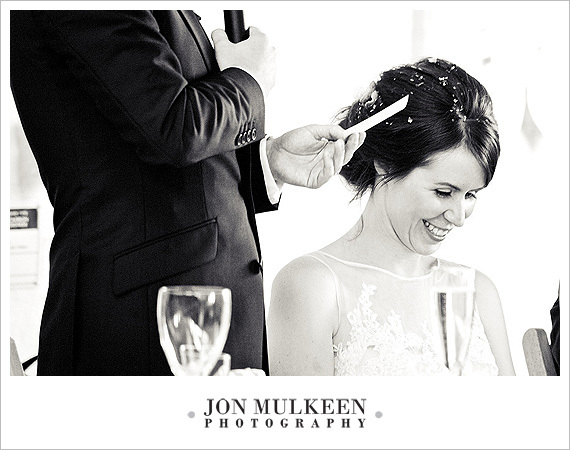 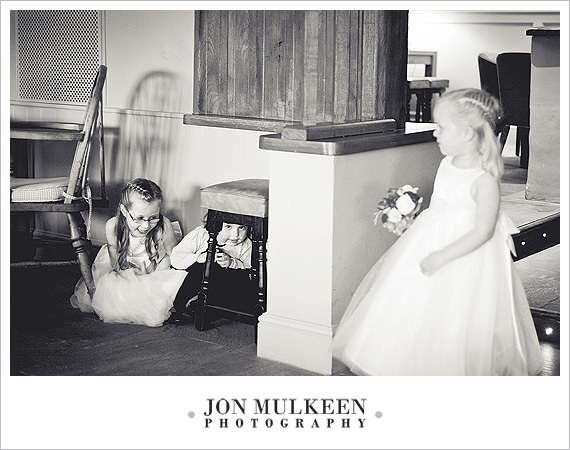 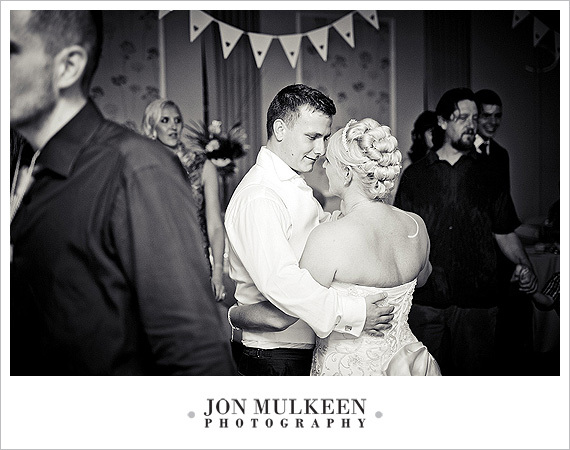 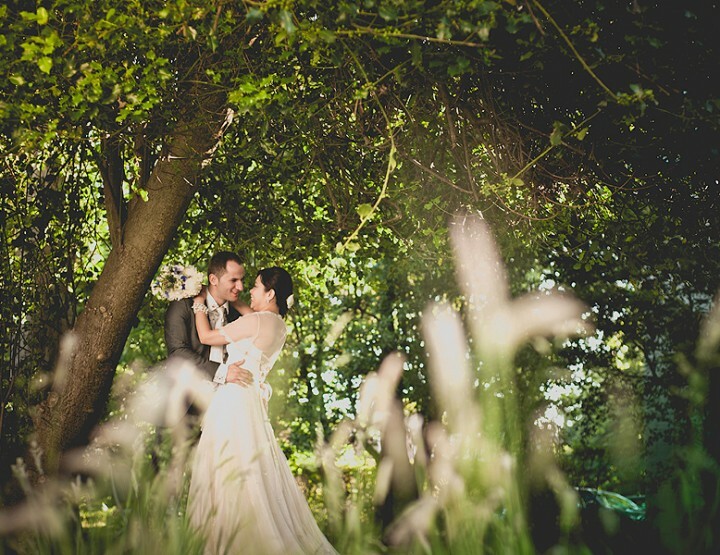 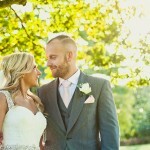 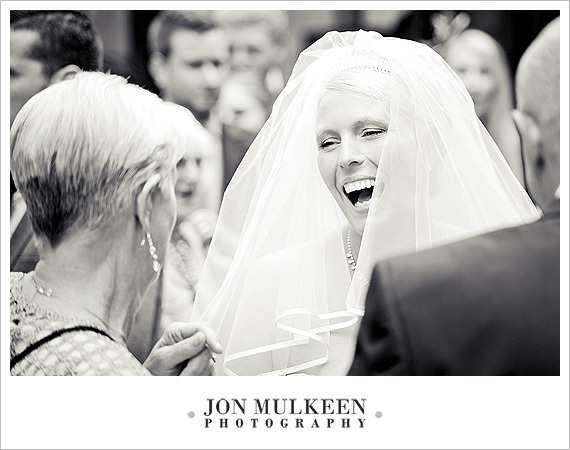 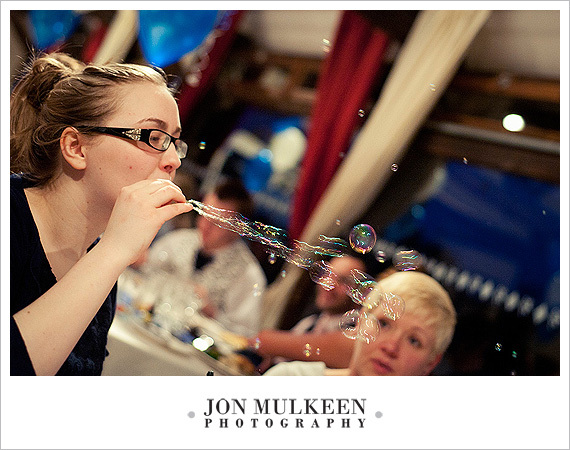 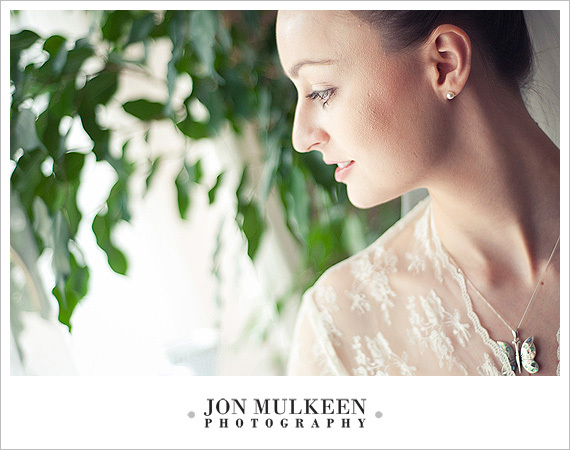 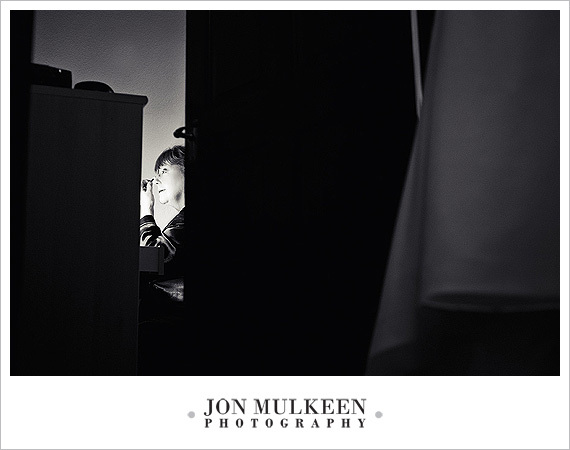 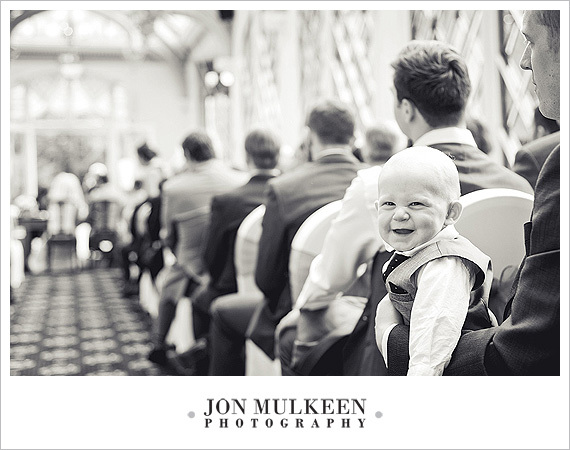 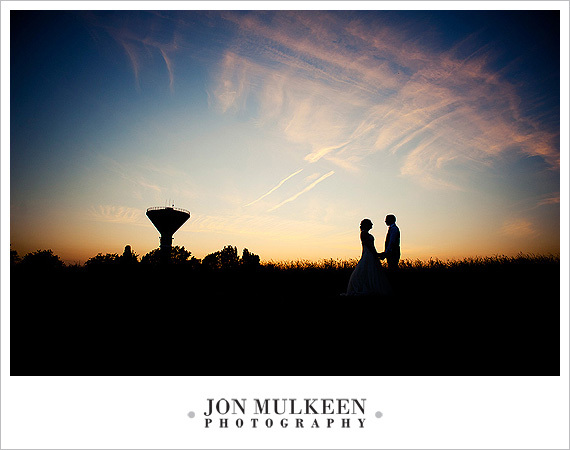 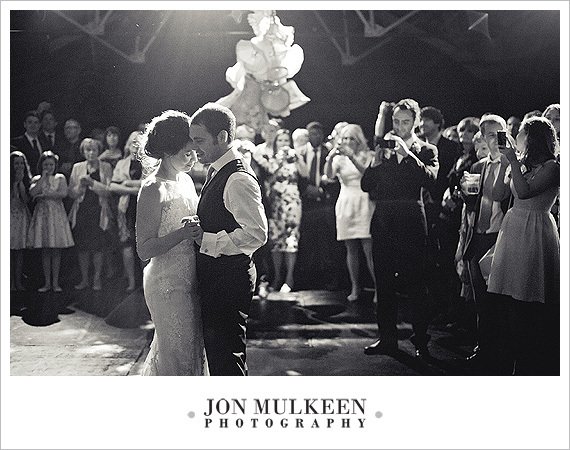 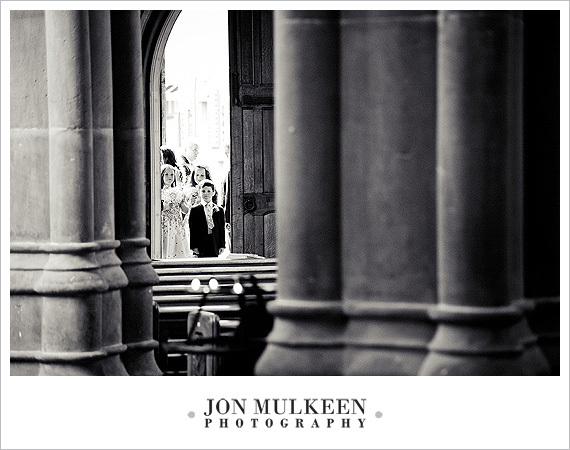 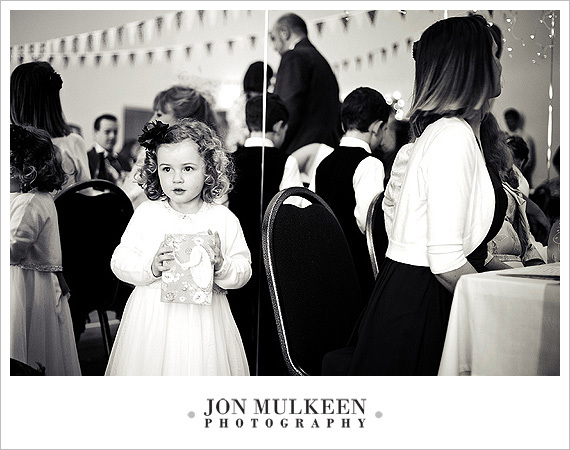 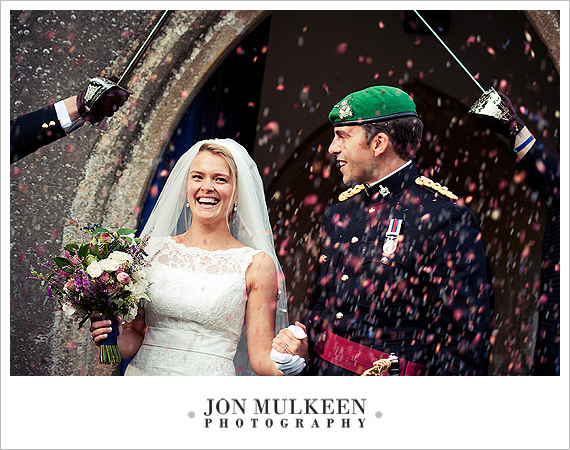 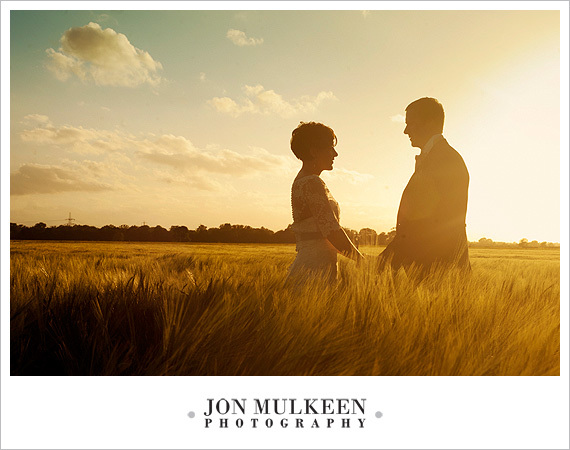 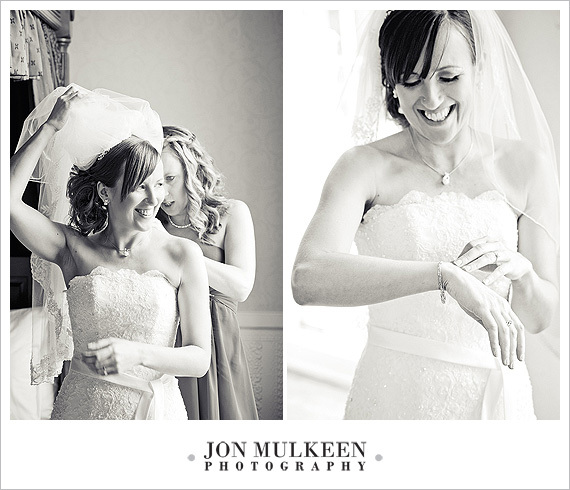 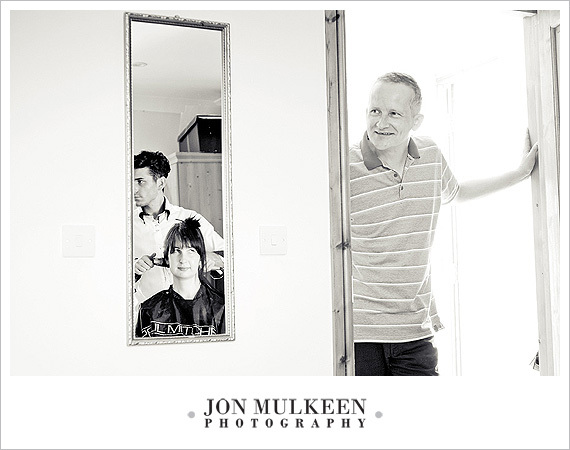 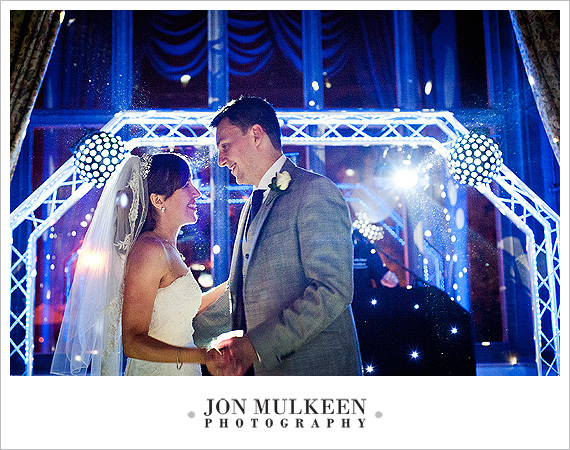 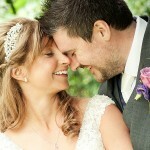 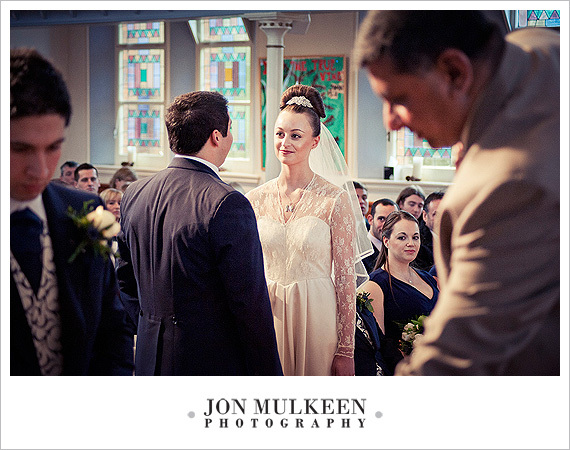 The Mulkies was my light-hearted way of saying thank you to all the couples who asked me to photograph their big day. 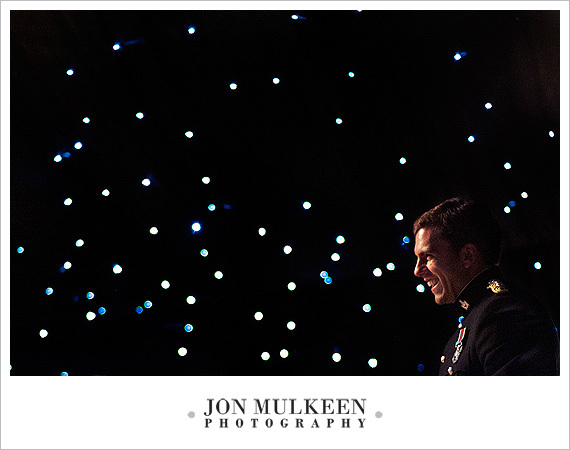 This blog post takes a more detailed look back at the weddings I’ve shot this year and features some of my favourite pictures from the past 12 months.